Russian biggest mobile operator VimpelCom buys fixed-line and mobile operator Armentel working in the Transcaucasian state of Armenia from Greek Hellenic Telecommunications for EUR 340 mln. The operator has a subscriber base of one million users, and profits estimated at around 15 million euro per annum. 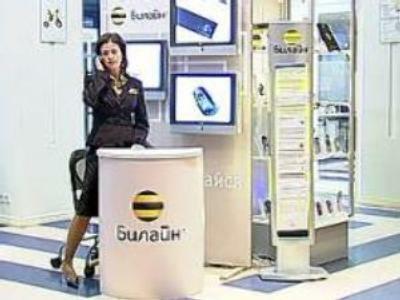 VimpelCom won over another Russian mobile operator MTS, and two Arab companies, also bidding for the Armenian company. The Armenian government has still to approve the deal. The Armenian market is a strategic gain for the Russian Big three mobile operators in their competition for assets in neighboring countries. The mobile market in CIS countries is developing fast. The number of subscribers is up 21 percent this year alone. Megafon and MTS Russian mobile operators were the first to buy assets – one in Tajikistan and the other in Belarus. Another member of the big three, VimpelCom was slower off the mark. However, over the past two years it has picked up six local mobile operators to increase its CIS market share to 7 percent.